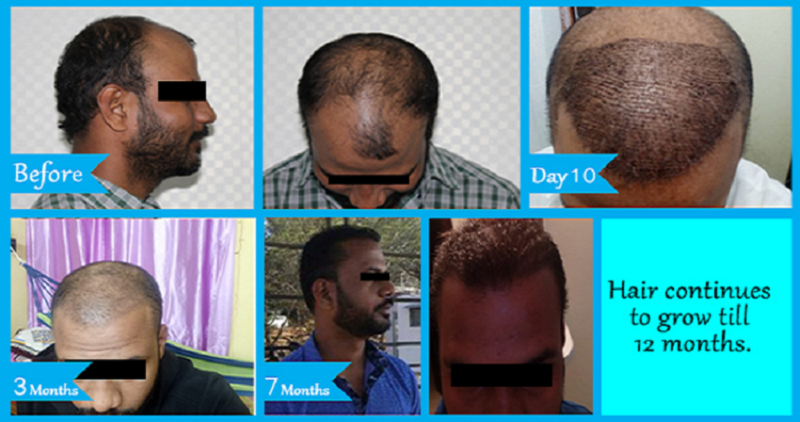 Just like the others, you can have your hairs back. 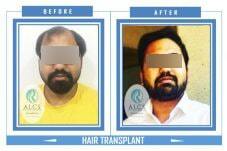 We provide you the best hair transplant in Jaipur. 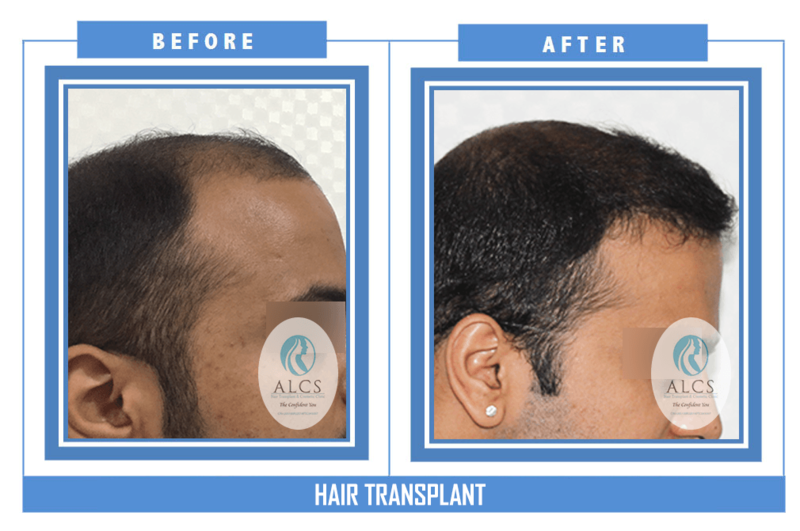 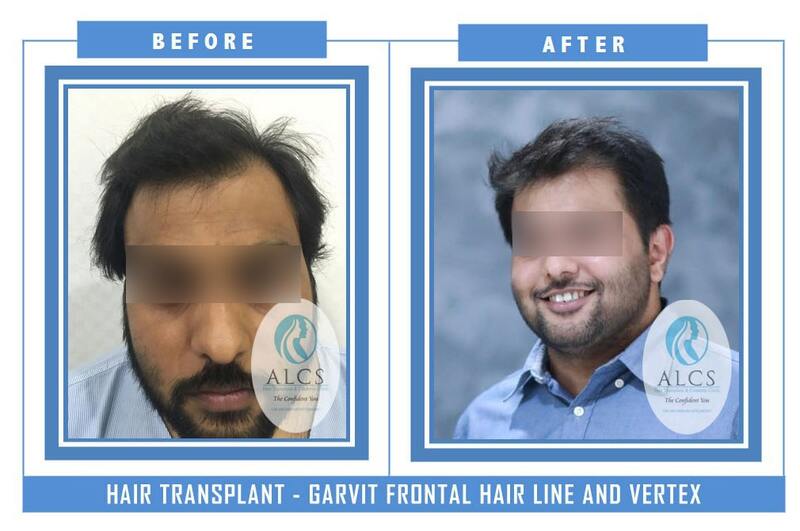 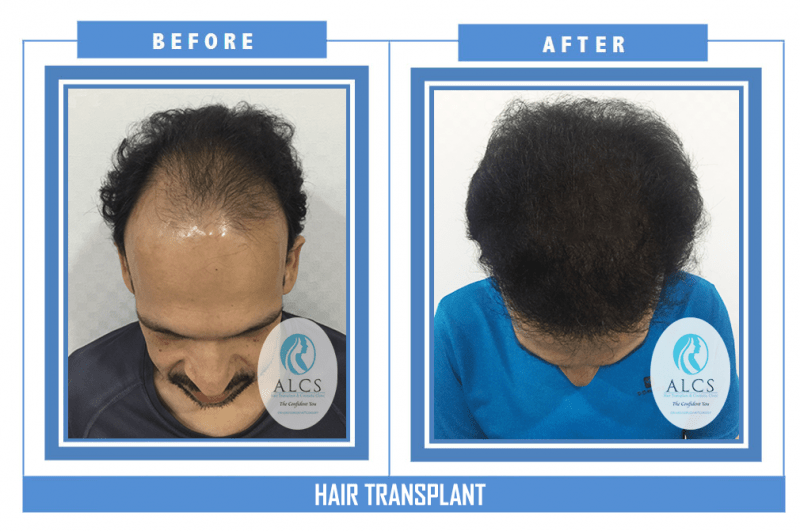 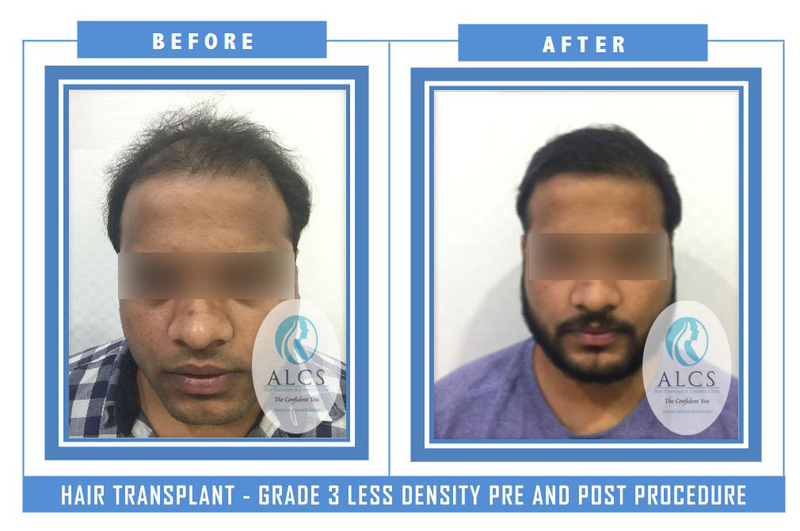 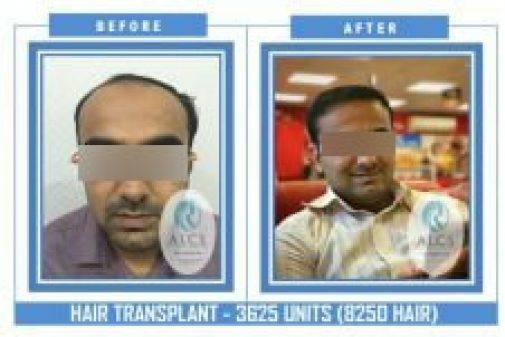 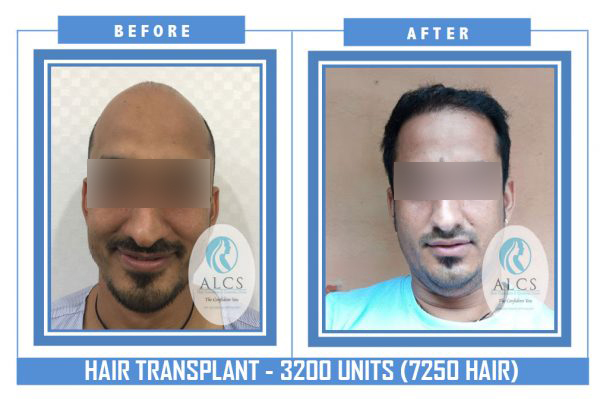 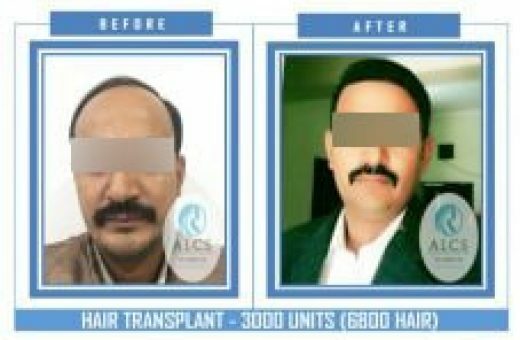 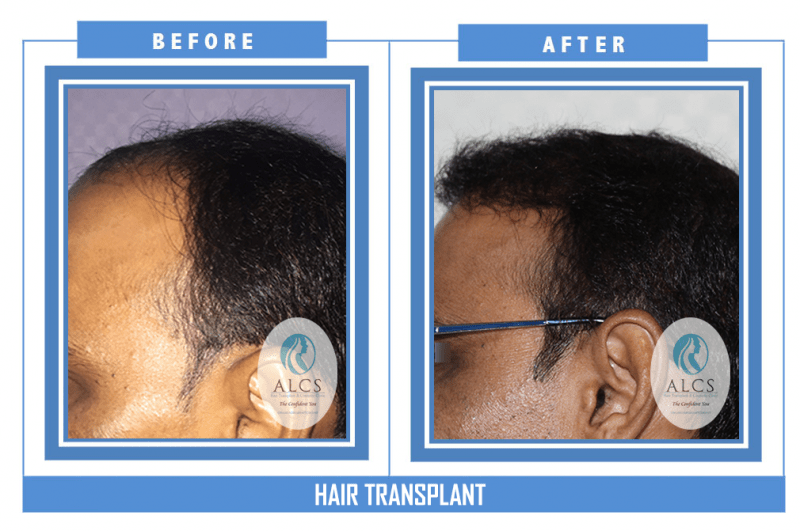 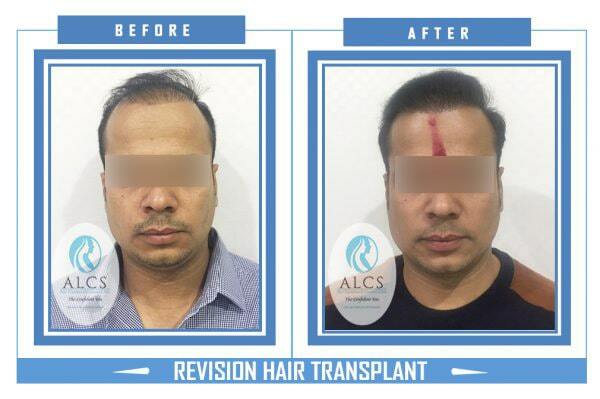 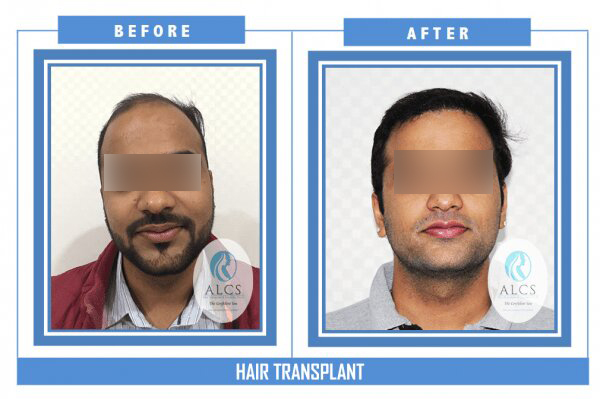 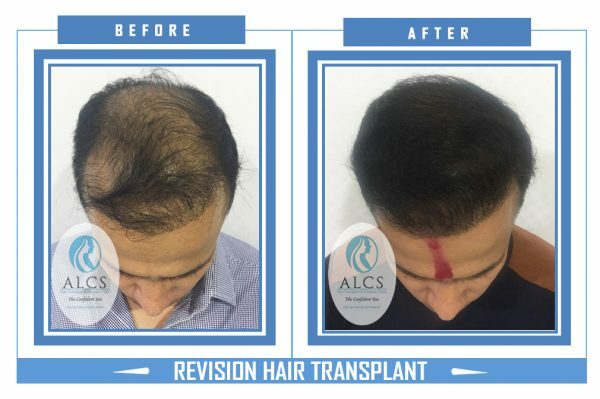 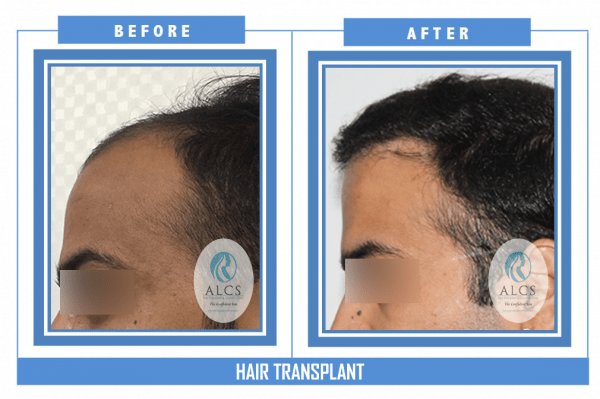 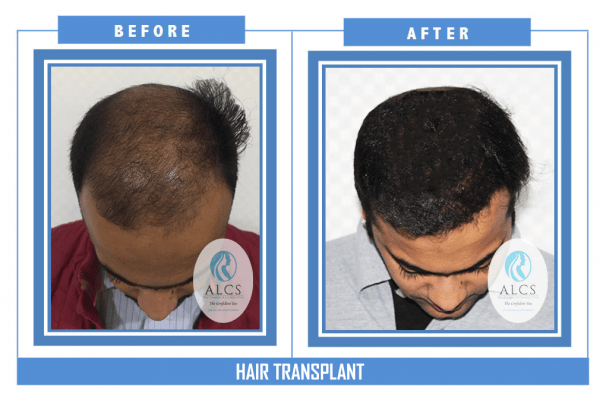 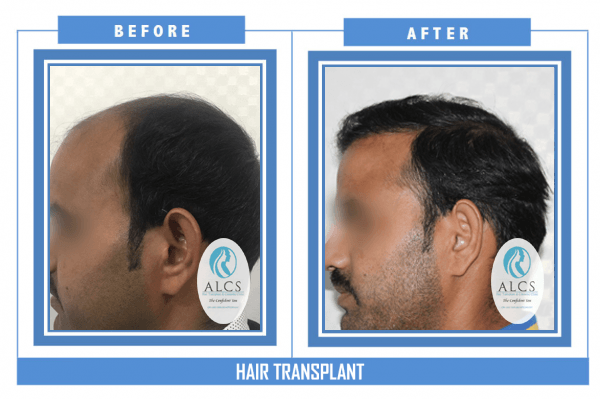 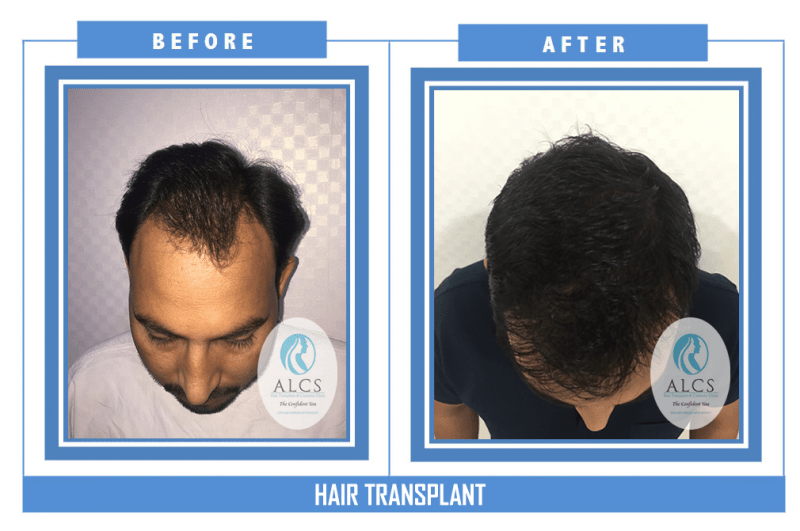 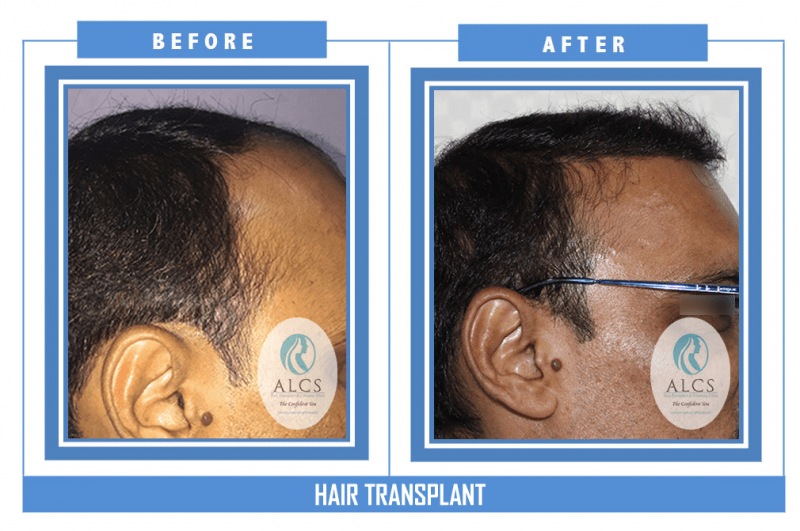 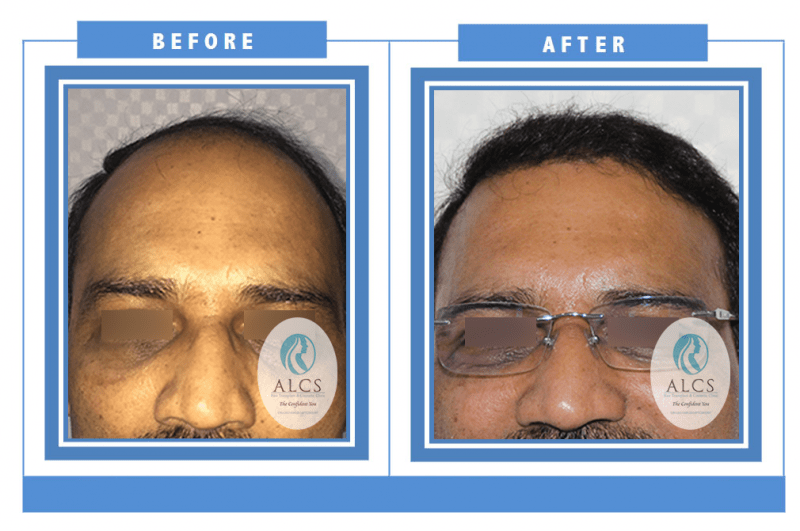 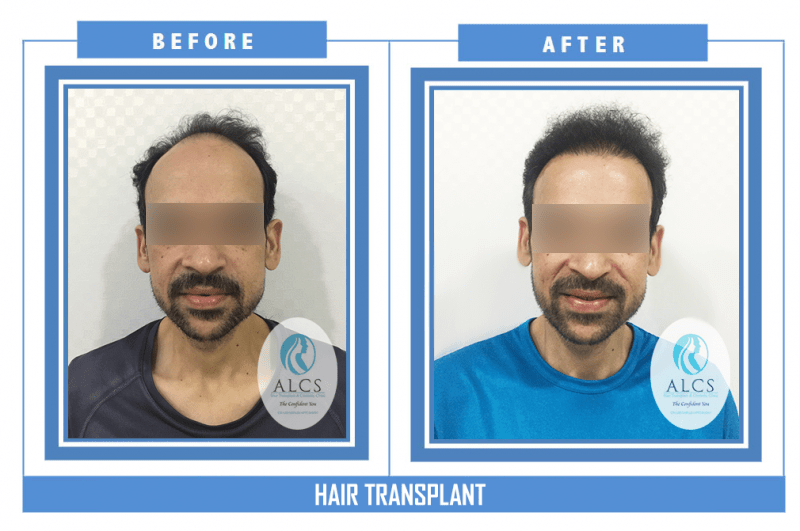 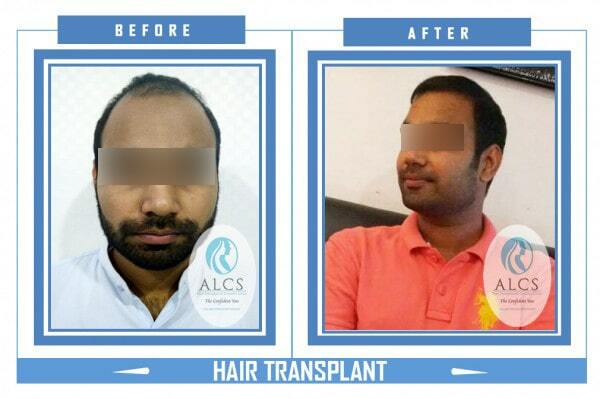 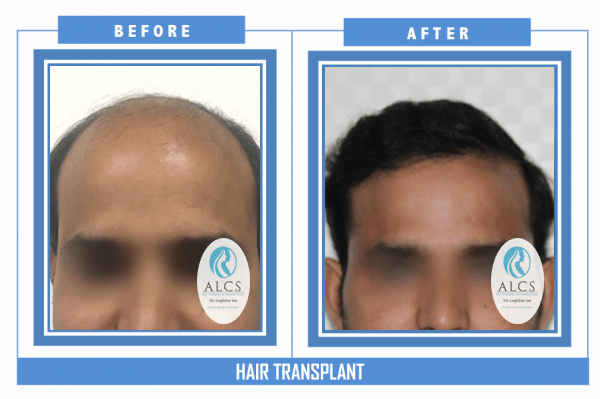 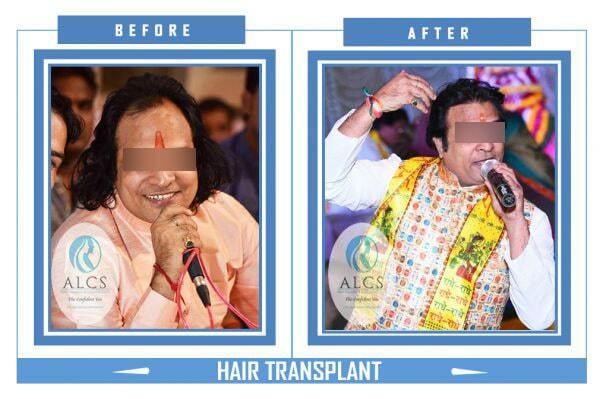 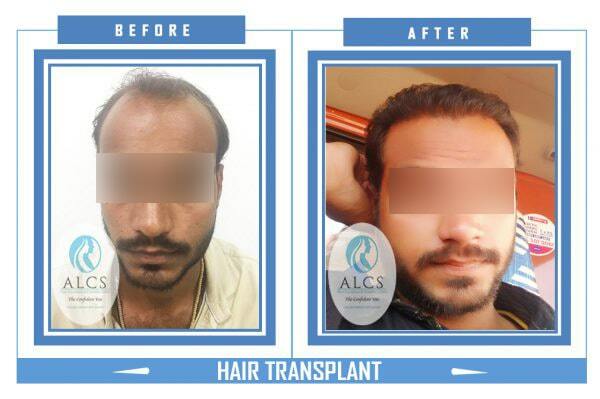 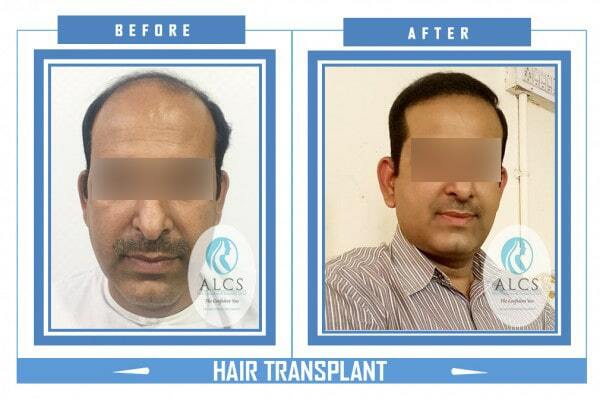 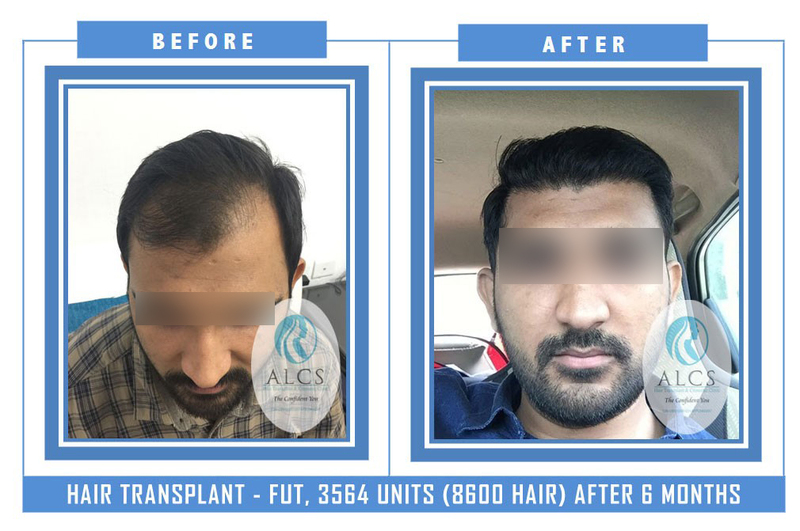 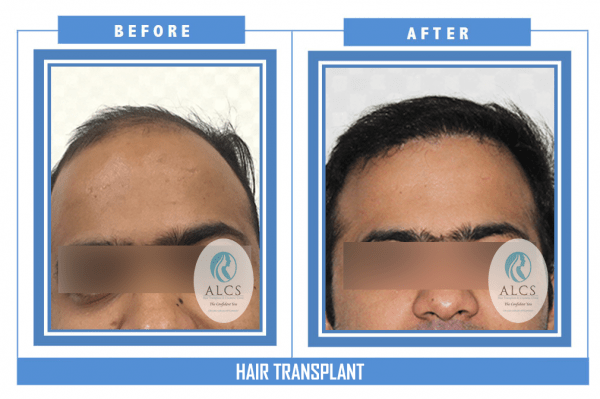 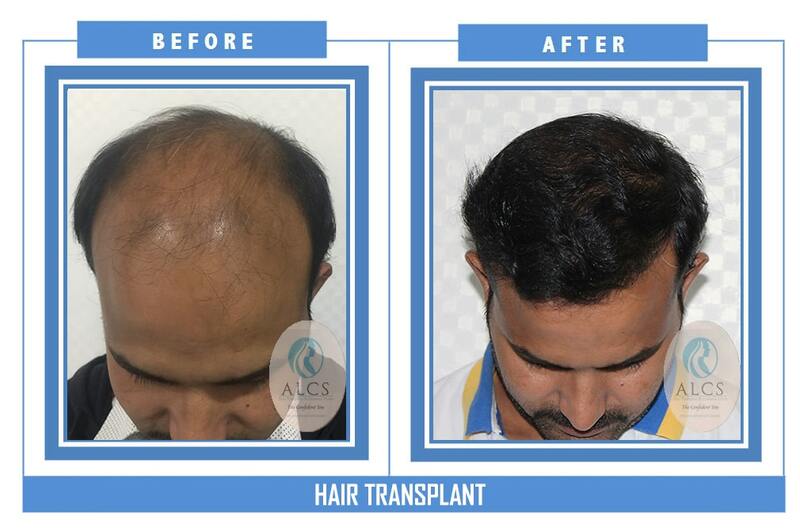 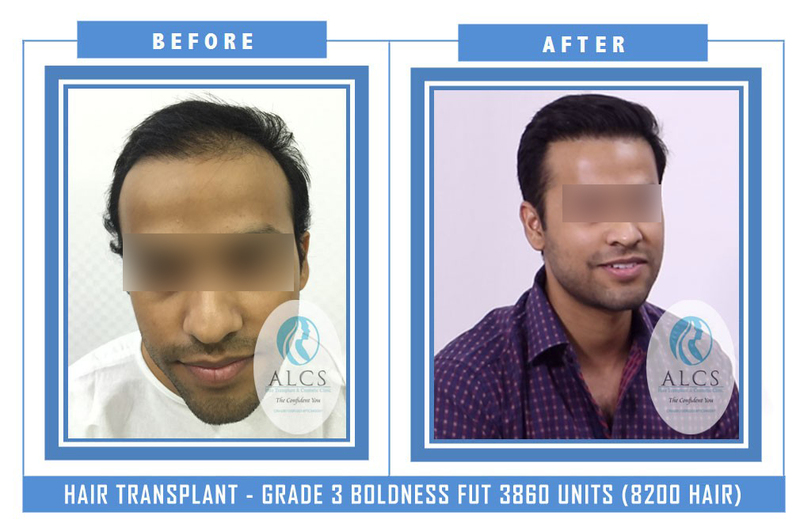 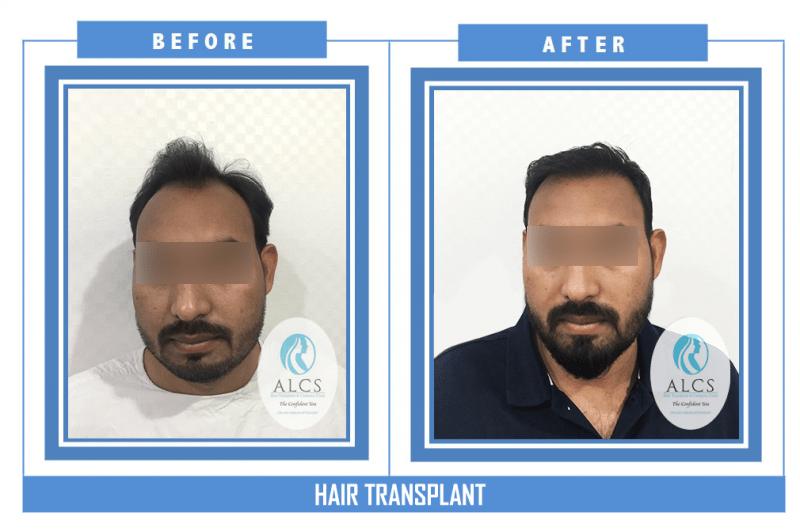 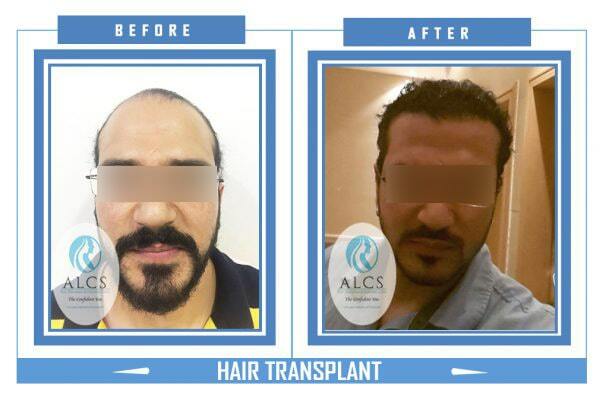 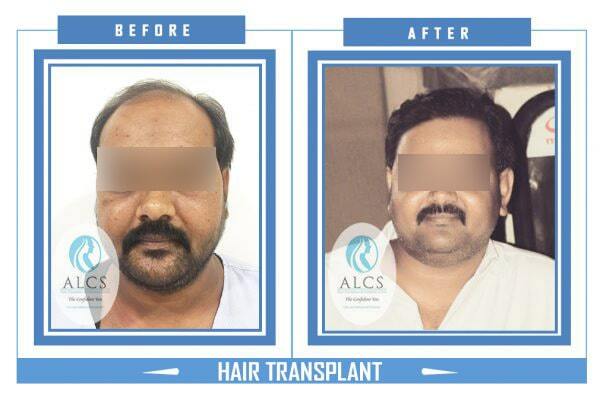 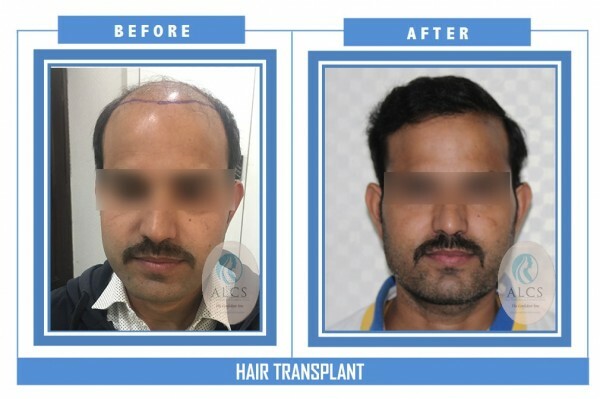 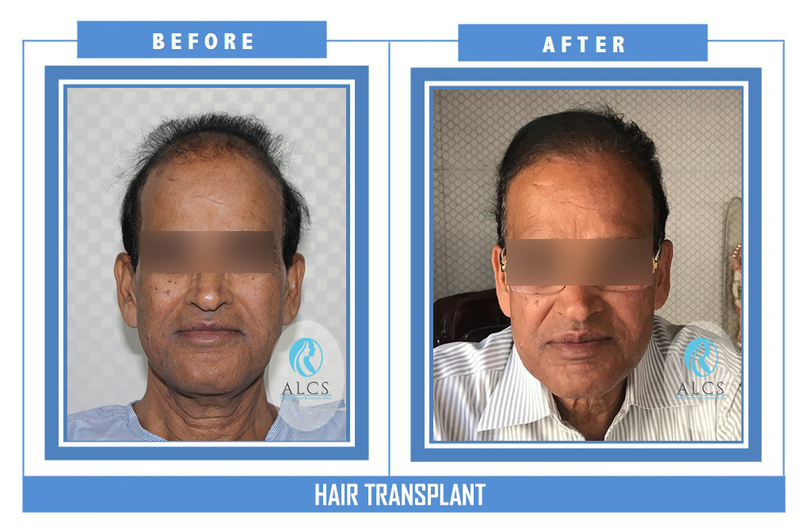 Hair Transplant pre and post images at ALCS, Jaipur.